make some time to scrap this weekend!! Michelle has a special sale going on this weekend. And for the first time evershe has bundles on sale for an extra 10% off!! Michelle has added a few new things to store. 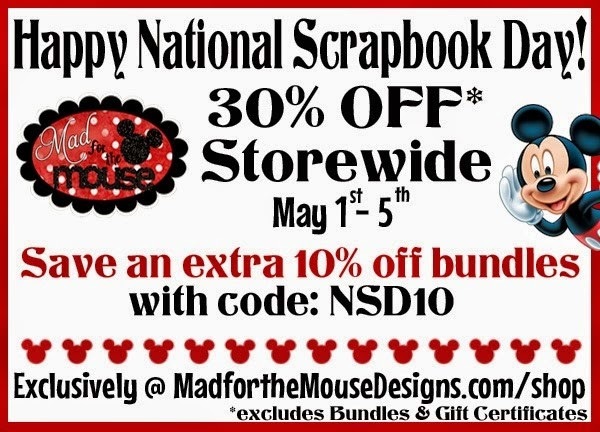 If you missed the MouseScrappers Marathon in March, you are in luck, she has put the prizes in the store for sale!! 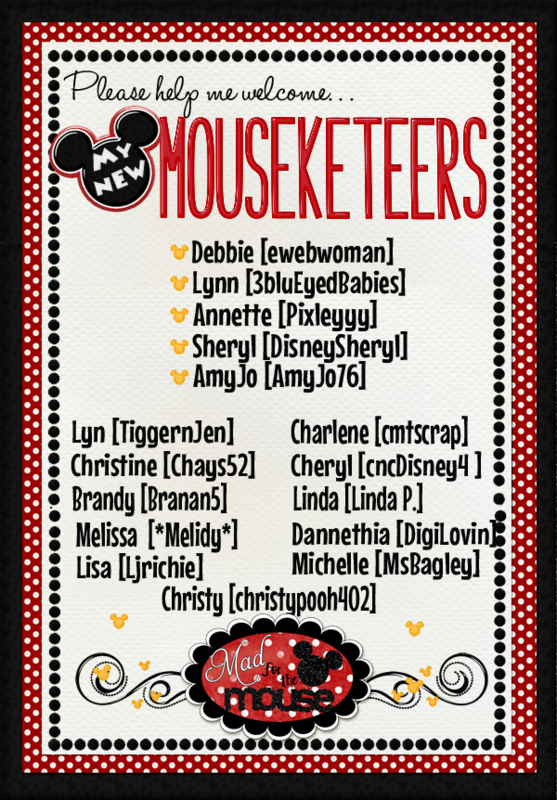 She also has new versions of Mousebucks and a set of budget friendly set of Mouse Quarters! 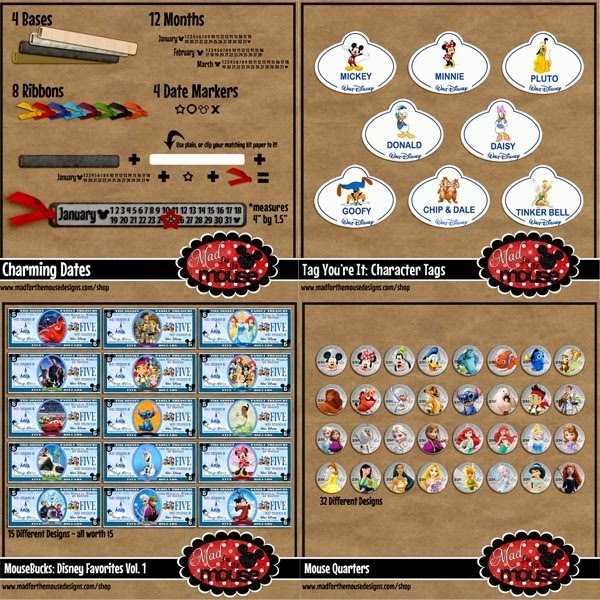 Mad for Mouse Fun Spot Group for games and coupons! Check the store a few times this weekend, Michelle will be adding new products! And without further adieu, Michelle would like to introduce her new team to you!! She's got some talented ladies ready to make some beautiful creations!! Thanks for stopping by and have a wonderful scrappin' weekend!